If you’ve ever had anxiety taking your car to the dealership for routine maintenance, you’re not alone. We get nervous too. If you think of your car as an extension of you, or your baby, or whatever strange classification of an inanimate object you prefer most, we get it. So when we saw this video of a Ford Mustang GT being joyridden in New Jersey, our stomachs flipped. Watch for yourself. It’s not pretty. You’ve been warned. We weren’t able to get through the entire video if we’re being honest. It’s kind of like a car accident on the side of the road. You know you shouldn’t look, but you do. Then you keep looking. Then eventually you tell yourself that you must look away. We got about nine minutes into the Ford Mustang joyride before we finally looked away. The owner, Suhail Sood took his 2016 Ford Mustang GT to a New Jersey Ford dealership for an alignment. Just a quick alignment. Nothing more, nothing less. It’s a quick and common job. When the service took much longer than he’d expected, Sood went home and looked at footage from his dashboard camera, which had been rolling during the repair. The technicians responsible for handling the alignment took his Mustang GT out for a joyride, joked about the speeds that they were traveling, and even admitted to burning the clutch. Sood told Jalopnik in a recent phone interview that he installed two cameras on his car as a precaution, especially to avoid disputes over who may have caused a road accident. The dashcam clearly came in handy after the nightmare experience he had with the dealership in question. 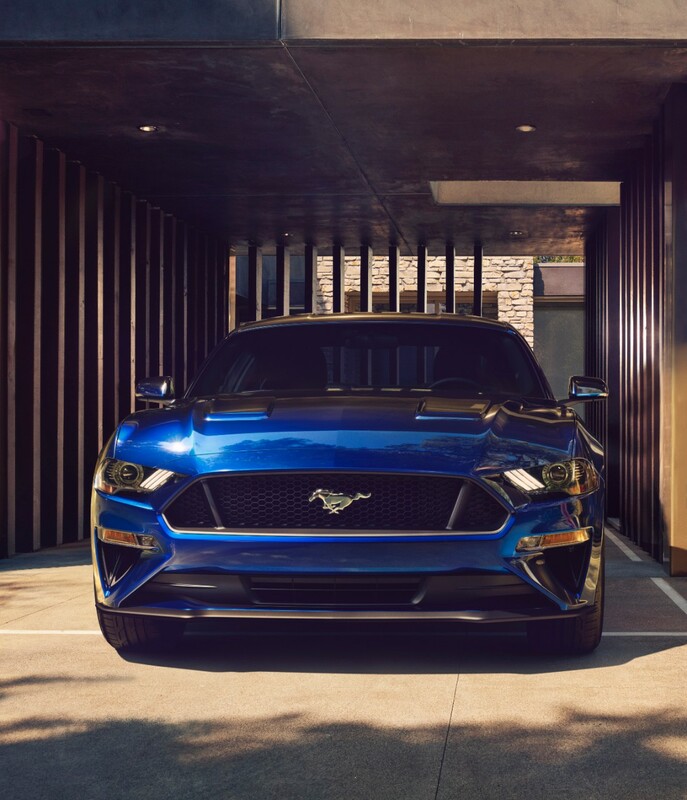 The Ford Mustang joyride video gets particularly disturbing when one of the men in the car says, “I don’t know how to drive stick,” and a second voice follows up with, “Wanna try?” indicating an offer to learn how to drive a manual on the customer’s vehicle. The person did decline the offer, though. Watch at your own risk. As we mentioned, it’s not pretty. The quick and dirty explanation of the story goes like this… Sood revealed the video to the dealership, they acknowledged it, but don’t want to do much to make the situation right. Sood is still fighting the battle. More than anything, we feel very sorry for the customer. No vehicle owner should have to experience this.